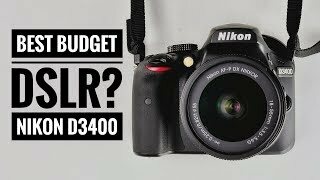 The d3400 Digital Camera is manufactured by Nikon and was added around July 2017 and is part of the Nikon D3400 series. 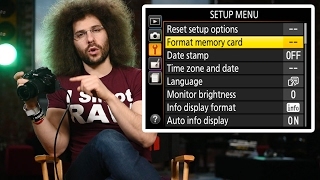 This version of the Digital Camera comes in Color : Black , Image Resolution : 24 MP , Focal Length : 18-55 mm , Display Size : 3 Inch , Special Features : Image Stabilizer , Special Features : Face Detection , Special Features : Wireless , Special Features : Telephoto Lense , Special Features : Wide Angle Lense , Special Features : View Finder , Aperture F value : f 2. 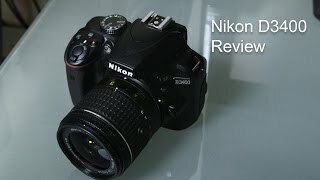 The model comes in 20 other variations including combination of f 2, f 3.5, f 0.8 Aperture F value , Red, Black Color , 3 Inch, 58 Inch Display Size , Body Only, 18-55 mm Focal Length , 24 MP Image Resolution , Telephoto Lense, Wide Angle Lense, View Finder, Image Stabilizer, Face Detection, Wireless Special Features. 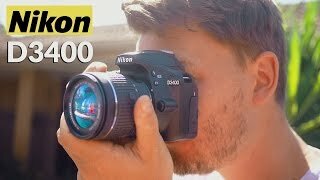 The best price for the Nikon D3400 in South Africa is R 13000 sold at Want it All and available with free shipping and delivery within Check store for delivery information. 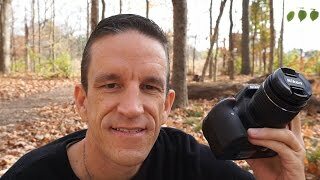 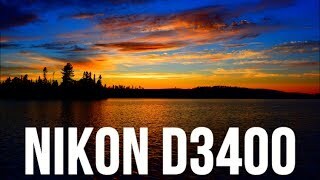 Nikon D3400 Photo & Video Sample's! 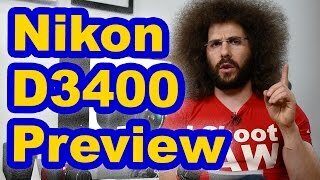 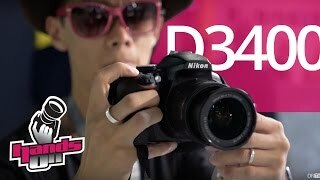 Nikon D3400 Preview: A Rebranded D3300?